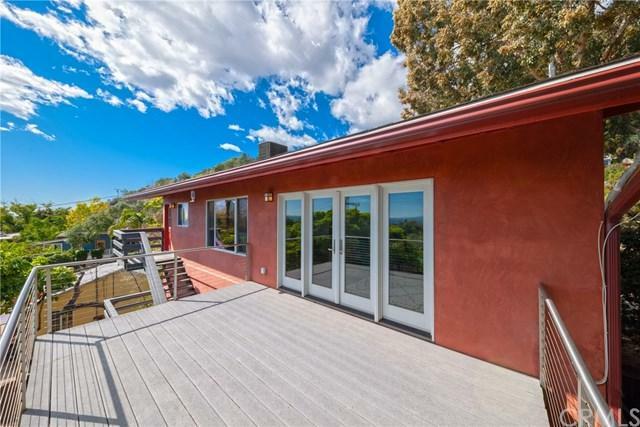 A rare opportunity to own one of the most wonderful homes in Sierra Madre, featuring breathtaking panoramic valley views, modern renovations, and open airy living spaces. 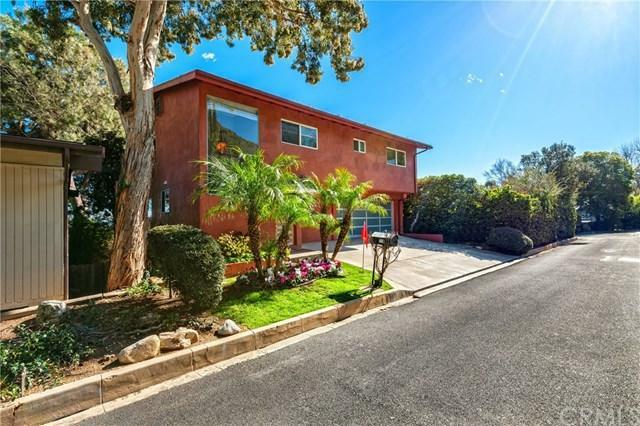 This beautiful upper Sierra Madre Canyon home contains 3 spacious bedrooms, 3 refreshed baths, and one large bonus room! The master bedroom contains a custom built walk in closet included with a vanity, as well as a double sided fireplace in the bathroom and bedroom! 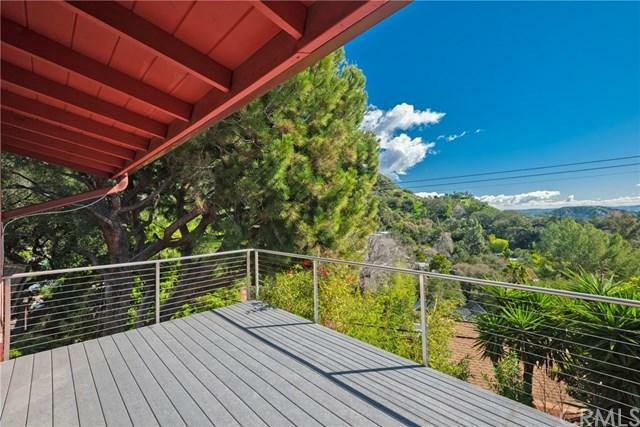 With two balconies, you get incredible views of Mount Wilson. This home also contains quality hardwood floors, beautiful granite counter tops, fresh paint, and a new garage. The square footage measures 2,281 square feet. 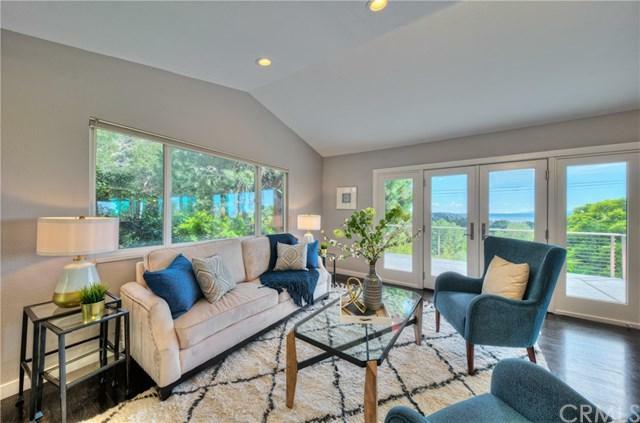 This home is especially unique and ready to be lived in!